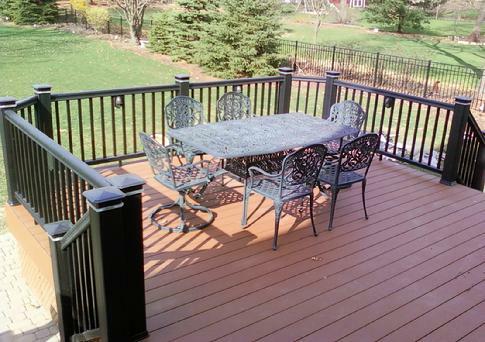 Quality wood and vinyl deck construction and deck repairs for all of Glen Ellyn, Illinois. Join our huge list of satisfied Glen Ellyn deck and porch customers. The Glen Ellyn building department is known as one of the most demanding in the western suburbs. 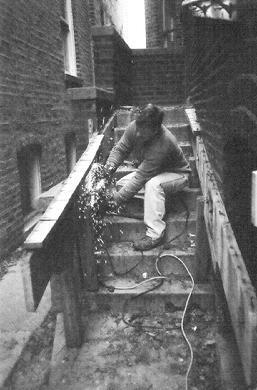 It takes a knowledgeable and thorough contractor to navigate the many do's and don't's of residential deck construction in Glen Ellyn. A deck built here will be over built to say the least. Also, if the deck is more than 350 square feet there is a tree action plan that is required. This should add a minimum of two weeks to the project. Add a $2000.00 recuperable bond to the deal. DuPage Decks builds wood and vinyl decks in Glen Ellyn, Elmhurst, Clarendon Hills, Hinsdale, and all the rest of DuPage County.